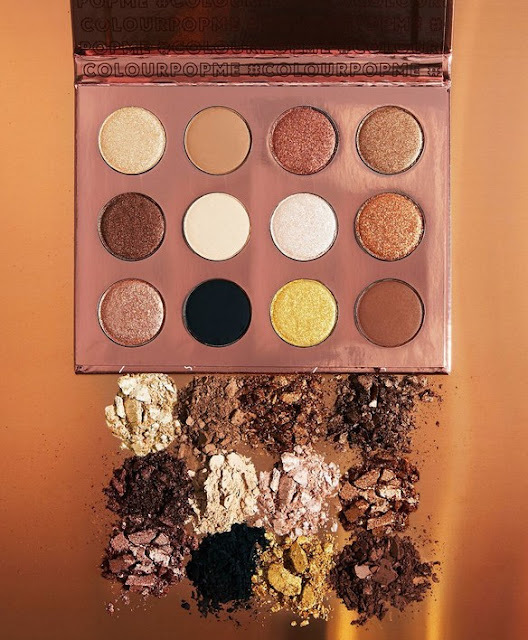 NEW ColourPop I Think I Love You Palette Launching Today (9/7)! 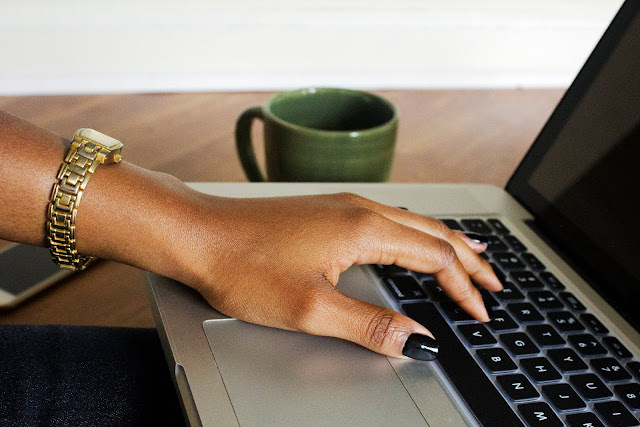 It's safe to say that ColourPop's eyeshadow palettes are a hot ticket item. They never fail to sell out with every launch and restock as well. I have purchased the two previous palettes and of the two I definitely recommend the She palette from the Fem Rosa by Karrueche collection. The formula seems improved and the shades are perfect for everyday wear. Just so you're not surprised, these palettes do not have full size pans. They're a little smaller than ColourPop's single pans, which are the average pan size (think Mac, ABH etc.). I was surprised when I first received mine at how compact the palette was. But it's a good size and it makes the palette more affordable this way. It's also super travel-friendly as well. Along with this launch the elusive She palette will be restocking. ColourPop is also running a promo on their liquid lipsticks so you can buy two and get one free. 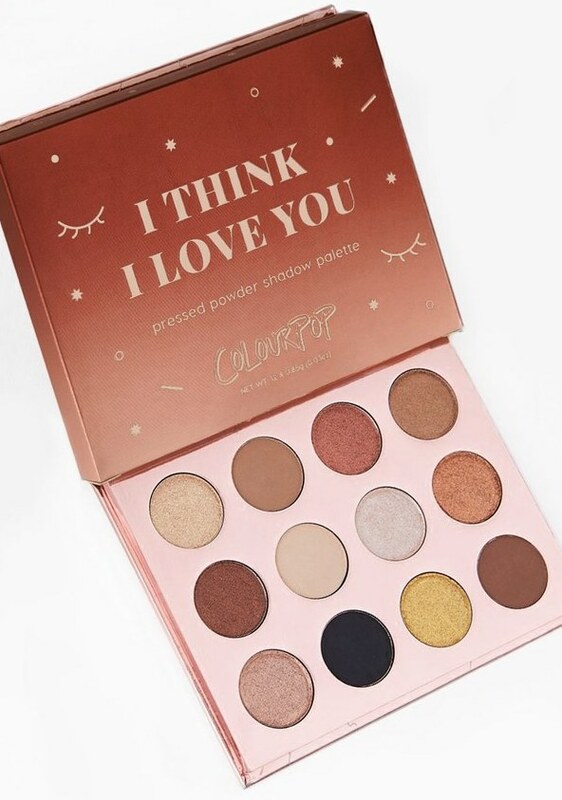 The I Think I Love You palette ($16) is limited edition and launches today, Sept. 7th at 10am PST/1pm EST on the ColourPop website.